1st September 2019 including receipt of the application fee or earlier if no more applications can be accepted. Applications are only guaranteed and confirmed upon receipt of the application fee which will be on a first come first served basis. The Organiser reserves the right to change the Official closing date at any time without prior notice. To Apply, go to the Application Forms page, late applications may not be accepted. 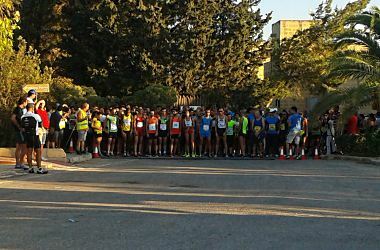 Participants must register and collect their race number, timing chips and pins from Eurosport B'Kara on the 12th of October from 1330 to 1800. 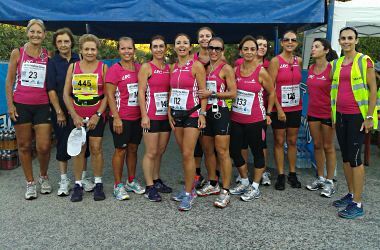 Race numbers can only be collected by giving the registration official the applicant’s ID number or Passport Number, whichever was used to apply for the 2019 Mdina Glass Ladies Running Club 10K. 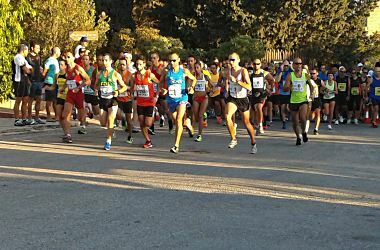 Race numbers can be collected on behalf of an applicant by another person, however the ID number or Passport Number, whichever was used to apply for the 2019 Mdina Glass Ladies Running Club 10K must be given to the registration official. €12.00 for applications and fees received by the 15th August 2019 or €15 if applications and fees received from 16th August 2019 to 1st September 2019. All others received and accepted after this date €20.00.